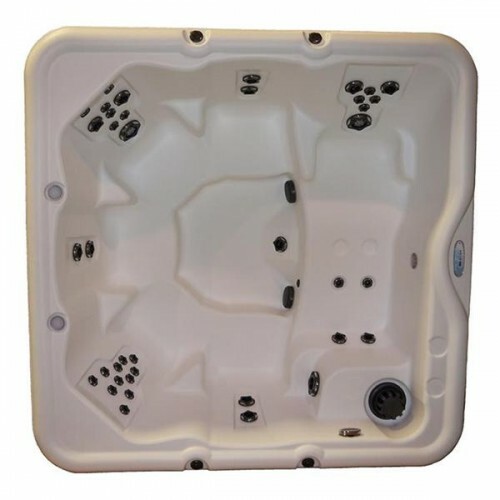 Settle into your Encore SE™ and let the cares of the day drift away as you relax in swirling hot water. Recline in our No-Float™ lounger and let the Nordic Star™ jet action target your back, legs and feet to rejuvenate your body and spirit. 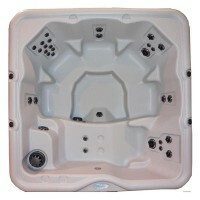 Emerge from a hot water session in your Encore SE™ relaxed and with renewed energy! 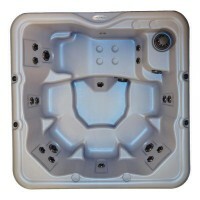 Our Encore SE™ is a haven in your backyard that you will want to go to time and again!